Valley Women’s Imaging at Oroville Hospital offers comprehensive imaging care - from digital screening, diagnostic mammograms, and breast ultrasound to stereotactic breast biopsies and ultrasound guided breast biopsies. Our certified team will assist you with your appointment scheduling, including follow-up appointments, and we will efficiently communicate all of your results. We also will be able to help you obtain any reports and mammographic images from prior facilities that you’ve visited. 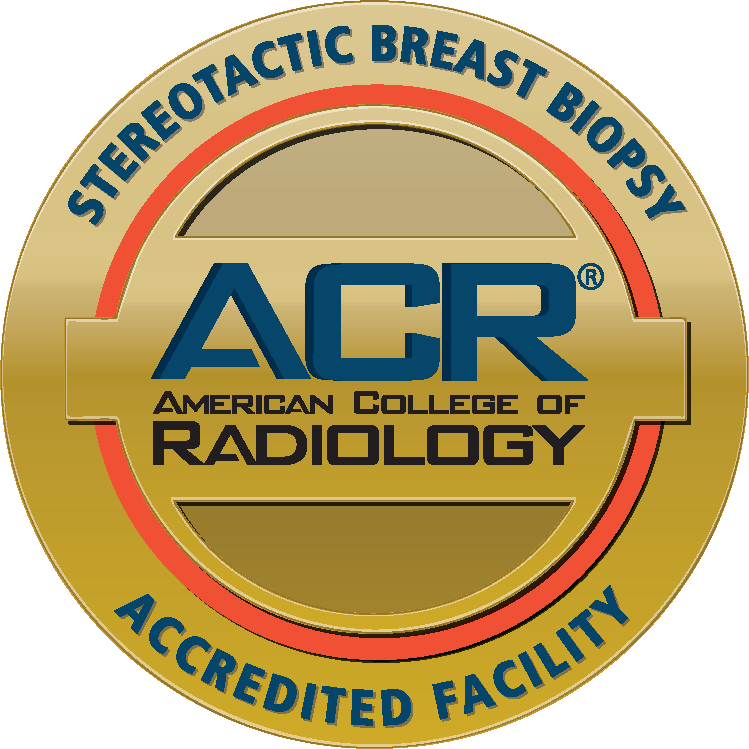 Valley Women’s Imaging is accredited by the American College of Radiology for mammography and stereotactic breast biopsy. These accreditations represent the highest image quality and patient safety standards for these procedures. 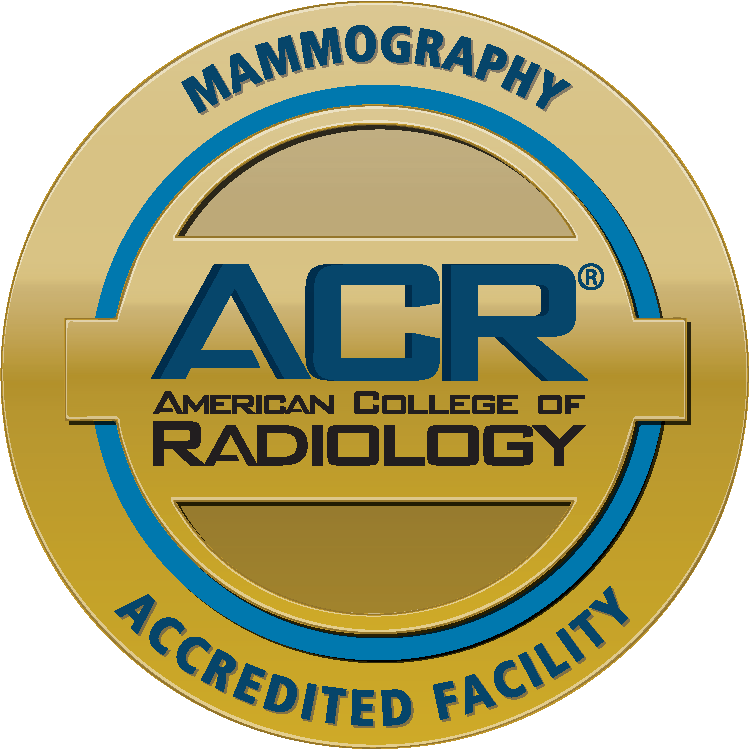 Additionally, as a participant of the Mammography Quality Standards Act, our facility undergoes an annual inspection so as to assure that our patients receive the most up-to-date standard of care. We offer an easy, comfortable environment with short wait times and easy registration. Our team at Valley Women’s Imaging follows your care program from beginning to end to make sure that you have a thorough and positive experience. For more information about your imaging needs, call Valley Women’s Imaging at 530-532-8676. We are located at 2809 Olive Highway, Suite 120 and are available Monday – Friday from 7:30 a.m. - 5:00 p.m.